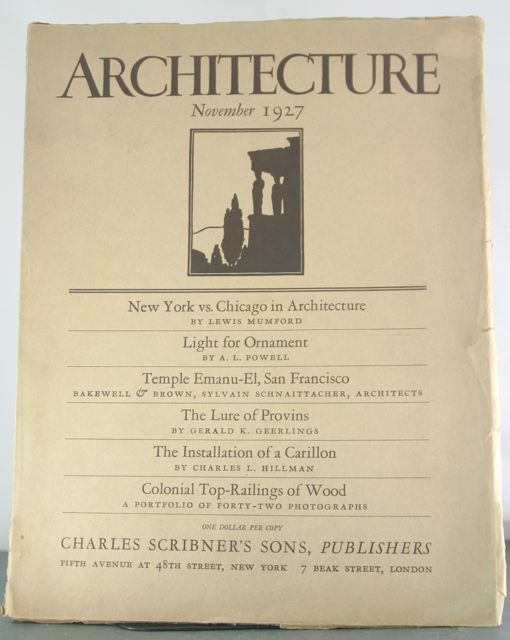 Home Mumford, Lewis (et al) Architecture, Vol. LVI No. 5. November, 1927. Architecture, Vol. LVI No. 5. November, 1927.